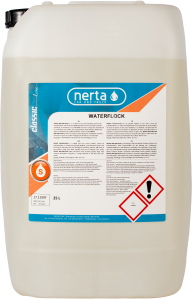 NERTA WATERSOFT is a concentrated water softener. 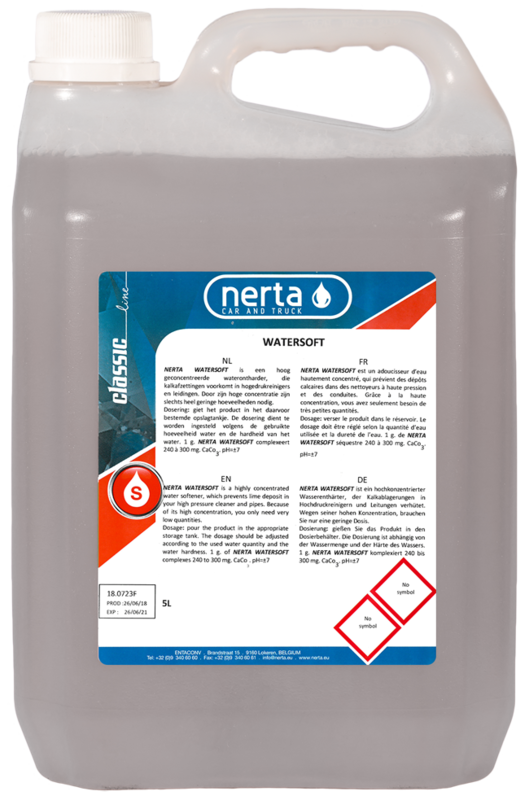 WATERSOFT is a highly concentrated water softener. 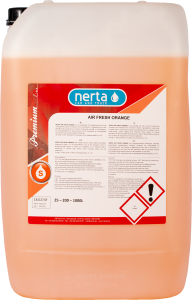 It prevents lime deposit in high pressure cleaners and pipes. 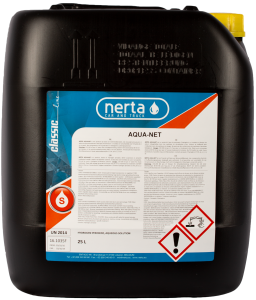 1 g of WATERSOFT complexes 240 to 300 mg CaCo3. 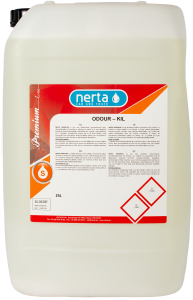 Are you interested in a water softening product?